When I was looking at the NYFW street style, I noticed that wearing hats, or more specifically, the beret was trending. I never really considered myself someone who would or could pull off this trend. When I see others wear it, especially those Parisian fashionistas like this girl, I’m like wow they look so chic. 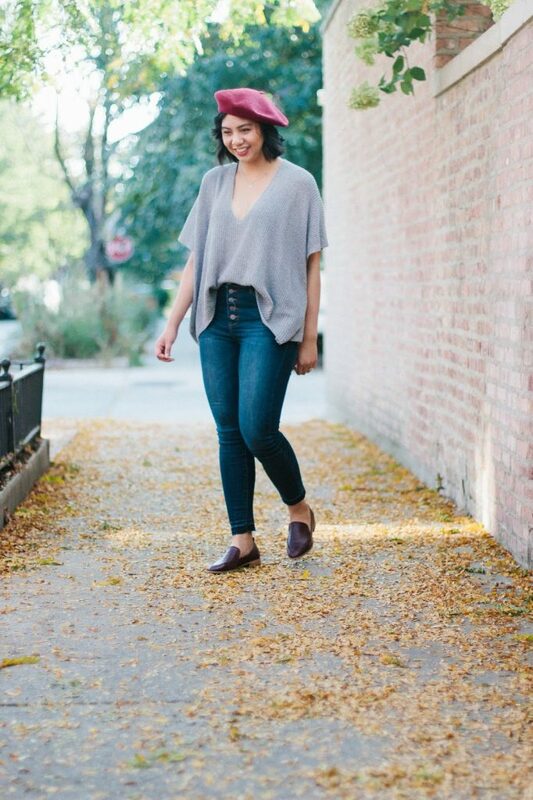 But when I tried on my slouchy sweater, I knew something was missing to complete the look. I took this as an opportunity to try out wearing the beret. I’m still unsure if I can pull off wearing berets but it was fun to switch up my usual look and pretend to be Parisian. Seriously, how do you Parisian girls look so good in it! Teach me your ways haha! 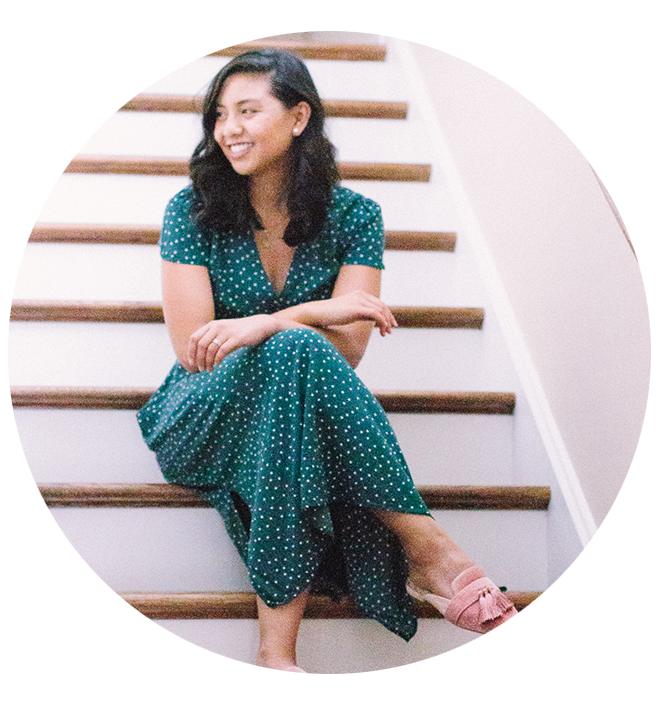 I love their style so much that I have a Pinterest board dedicated to Parisian style haha. I also think it is a great accessory to wear in the Winter than the usual beanie hat to keep me warm. When I saw Julia from Gal Meets Glam wear a beret during her trip to Quebec City, it inspired me to bring it when I head there next month. I know it will be cold there, so I think it is a great way to keep my head warm while trying to look stylish. 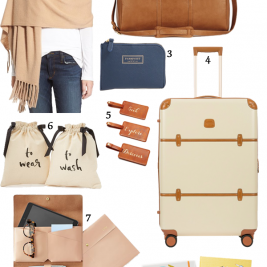 Maybe pair it with a grey wool coat or this camel-colored city coat. Cutest girl in a beret I have ever seen! 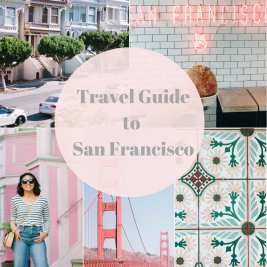 You look like you could be walking the streets of Europe and having coffee at a quaint café! Adorable outfit! I love the Beret on you! I totally need this hat for fall! I think your sweater is so lovely. And I've bought so many cute things from Amazon — it's crazy. You look cute in the beret. You should try the newsboy cap trend next. Thank you Cheryl! I do love the loose fit! 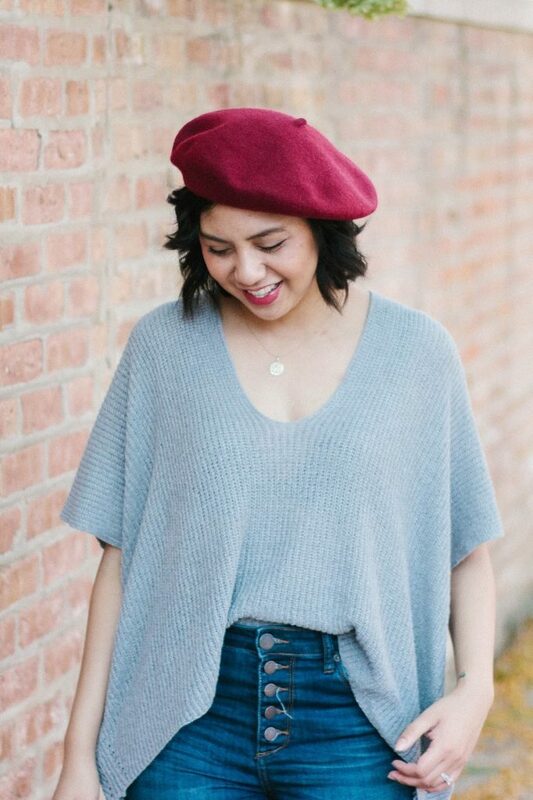 I love berets, you look great in it too! I used to rock this kind of hat back in the dayz. Ha!! I love it very much. You look comfortable good hun. I love the beret! This is such a cute look! This is such a cute and classic look. I love the beret trend. I love the beret and your entire look. Might have to invest in one for the winter period, it looks a bit more fashionable than my huge fluffy hat haha. Haha it totally is more fashionable! Thank you so much Soraya! You look so cute! Love the beret! The beret looks great! I buy from Amazon quite frequently. Thanks Kim! Amazon is the best! 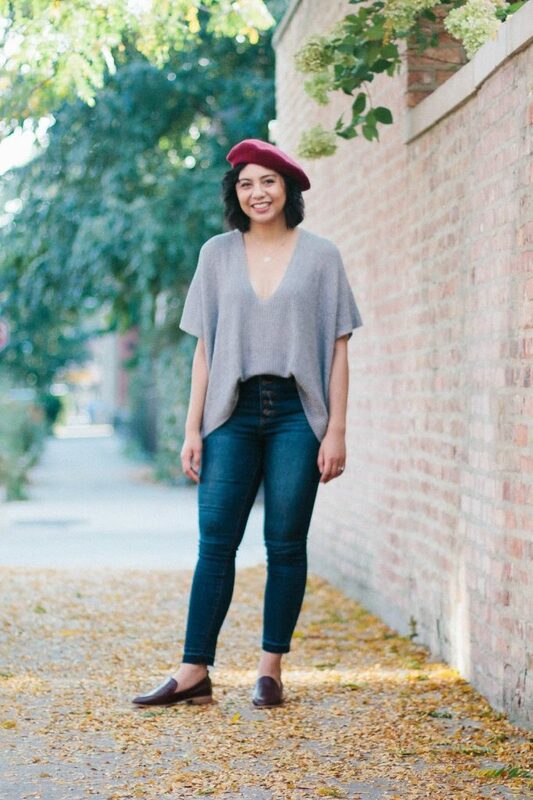 Second beret post I've seen today and I'm totally loving it! this trend looks so cute on you! 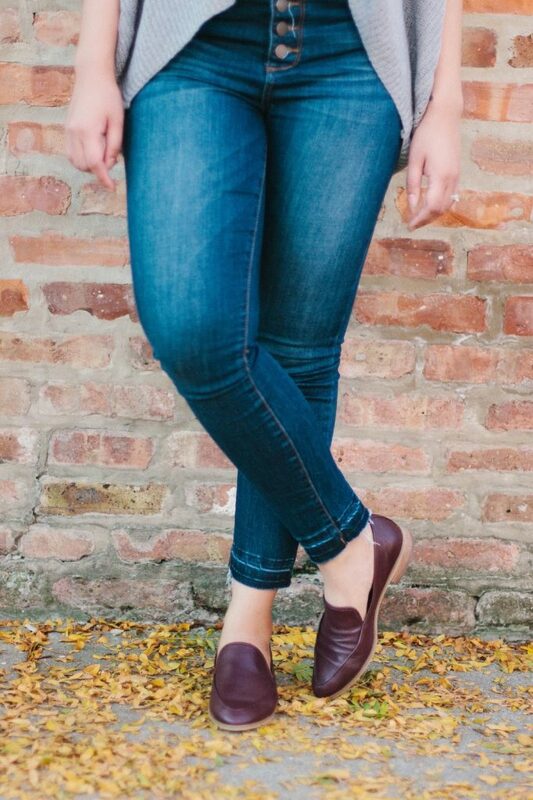 This is a great transition look for fall. I am in love. You are rocking this trend, lady- I think you nailed it! 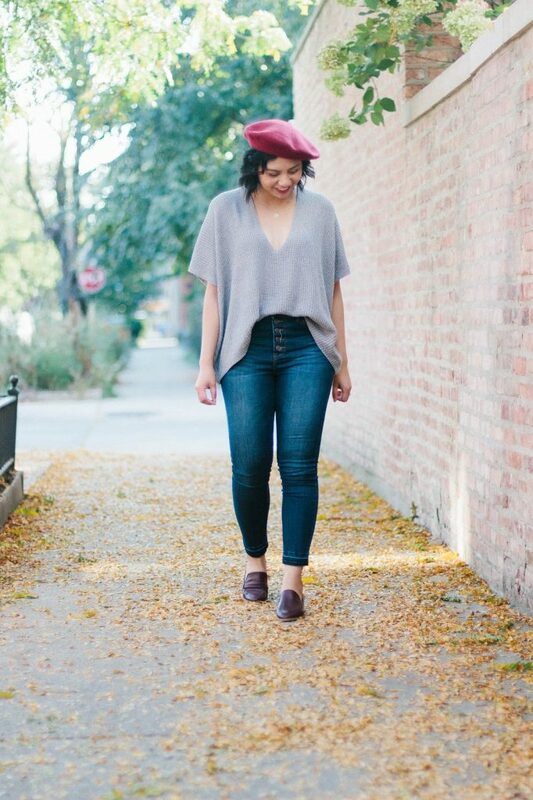 I am loving this trend for Fall, the beret looks so cute on you girl! Really great accessory. I saw Julia wear it to and totally want to try it. You look so cute! Ben is the King of hats! He literally has the biggest collection. I'm always inspired to wear them, and then chicken out at the last minute haha. This is so cute on you though! And I love the sweater! Hello fall! omg what a cute look! That hat looks amazing on you!! 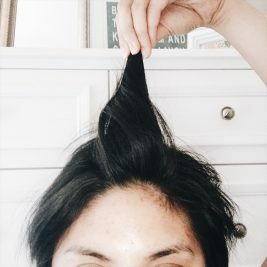 Okay, so funny story – when I read the title of this post, I thought it said "trying out the BEST trend" and I got really excited because I had no idea what trend it was, and then I was like "omg, she's right, berets ARE the best trend" and then I reread the title and started cracking up at my mistake. 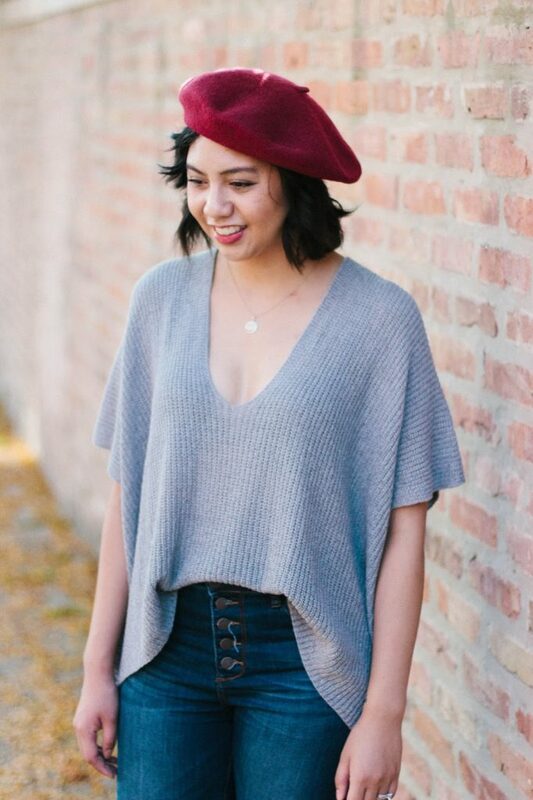 But either way, berets are a great trend and they look fantastic on you! You look adorable!!!! The trend definitely works for you lady! I tried one on at Anthropologie yesterday and decided I cannot rock it haha. ooh i love the beret!!! you look absolutely darling! 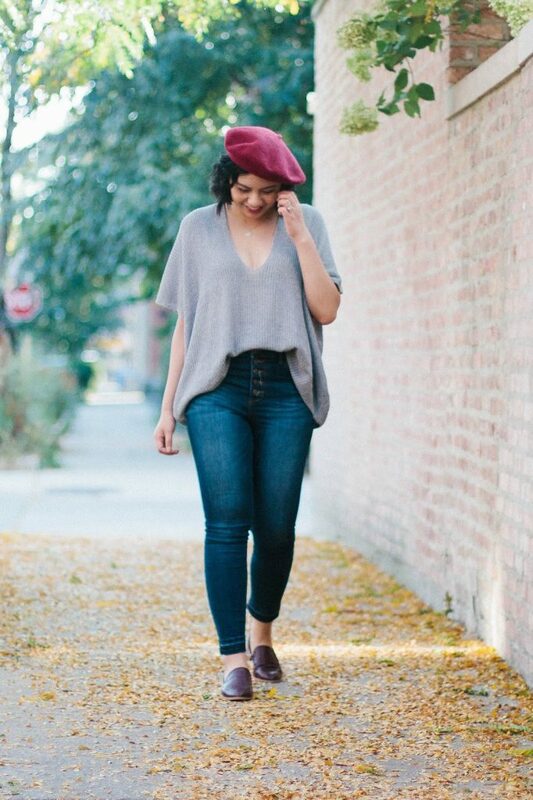 Beret indeed, is the hotest accessory right now. Cant wait to try it out myself and see how I look. ha! 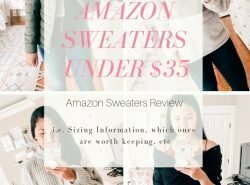 Also, your slouchy sweater is sooo cute dear! Looks really comfy and chic. Trying it out and pulling it off most successfully, Rach!! Ooh this is super cute!! I love it with your shorter hair! This hat is so cute on you! Definitely a trend that we need to try. Well you look so adorable!